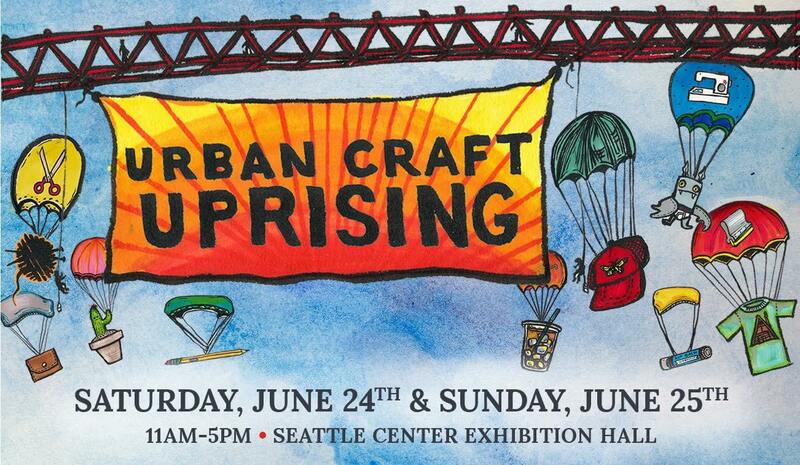 For 12 years I've been vending at Urban Craft Uprising! Can't believe how quickly time goes by! This June I'll be vending again, along with my mom Kristine Ann's. We'll be offering a wide range of dolls and accessories, something for everyone! If you're in Seattle, stop by our booth and say hello! After the show, I'll be posting my leftover stock in my Etsy shop.